Is your home looking worse for the wear? 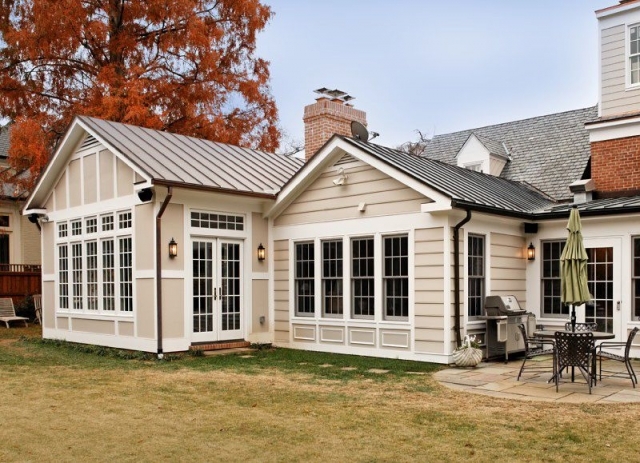 Homeowners around the country are making a critical mistake of replacing siding, paving and other expensive parts of their house. 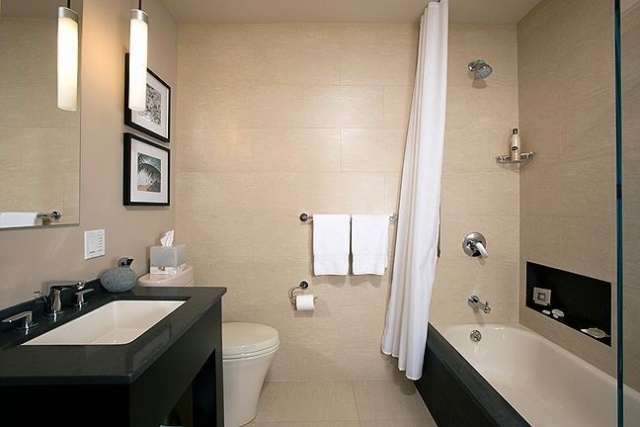 Anyone who has ever bought or sold a home knows that kitchens and bathrooms are the focal points of any home. Even a perfectly gorgeous, spacious home in a prime location, will often be passed over if the kitchen and bathrooms are too small, or simply outdated. 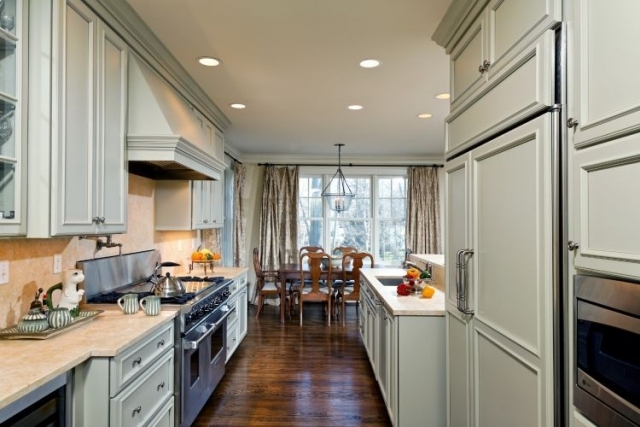 Rather than merely tolerating your antiquated kitchen while dreaming of something more modern, consider Smith Thomas & Smith for your remodeling needs. An important quality to have in a home is safety, which you can accomplish in many ways. If you own a home and have a family, one of your top priorities is likely providing them with a safe and secure home. Whether it is a new addition to the family, a new lifestyle need or simply the desire to spruce up the old homestead, home additions can make the difference between increasing the functionality of your property and looking for a realtor to undertake the costly process of selling your home and buying another one. Perhaps your family spends a lot of time in your basement and you use it for bedrooms or recreation. Or maybe your basement is mostly used for extra storage. 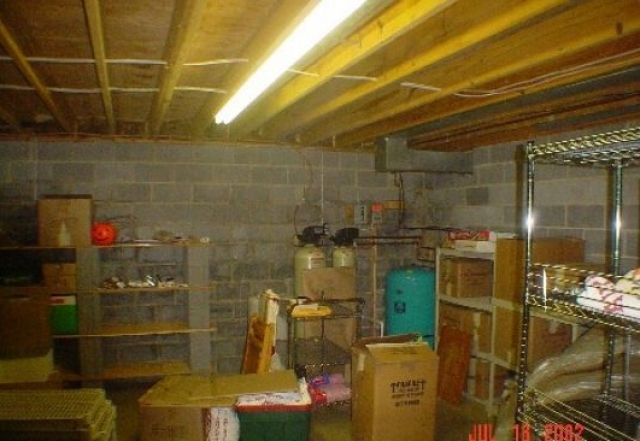 Either way the basement is an important part of your home. 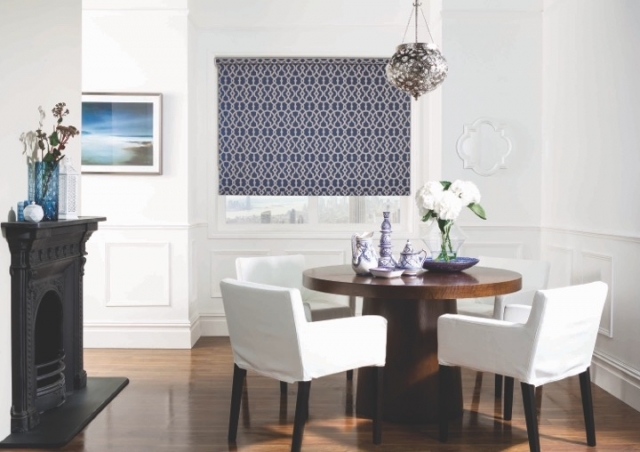 Mid-Atlantic designers, check out this exciting new launch exclusively from LuXout Line. Landscape management is an important component of the daily operations of an effective business. Attention to detail is a necessity for any successful business, and a poorly maintained landscape can send the wrong signal to customers and clients, who look for signs of professionalism in all areas. Here at J&J Landscape Management Inc., we are a dedicated team of landscaping professionals servicing a wide variety of shopping centers, office parks, mixed-use communities, apartment buildings, hotels, town home communities, and condominiums in Northern Virginia, providing unbeatable commercial landscape management that is guaranteed to leave a positive impression on customers, clients, and associates alike. Are you searching for an eye-catching look for the exterior of your business, but aren't sure what to choose? When you go with us, we will work with you to develop an effective landscape design that suits your needs, taste, and budget. With 20 years of experience in the field, we have all the knowledge and expertise needed to provide you with excellent landscaping advice so that you can make the most appropriate landscaping choice available. Once we have worked together to develop a plan, we will implement that plan with our excellent landscaping services. 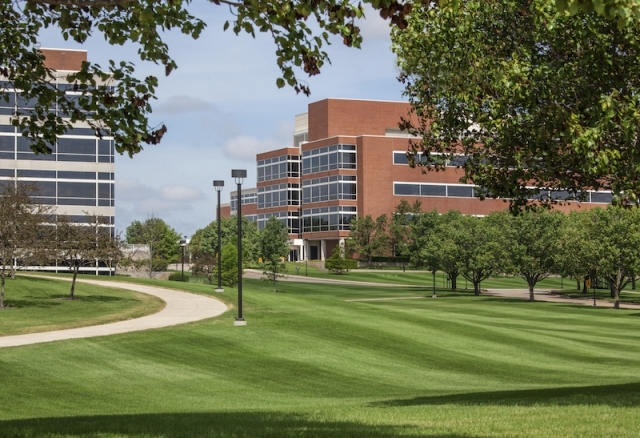 One of the most challenging components of commercial landscapes is maintaining them. While commercial landscapes may look impressive for a period of time, we know that they are prone to deterioration and wear. If the landscape of your business is simply in need of regular maintenance, we will work with you to develop a treatment plan that is designed to meet your needs. We pride ourselves in our attention to detail that will match the detailed nature of your business. The seasons of Spring and Fall are seasons of great change in the environment and weather. From excessive amounts of pollen and budding flowers to fallen leaves, these two seasons can be the messiest times of year. 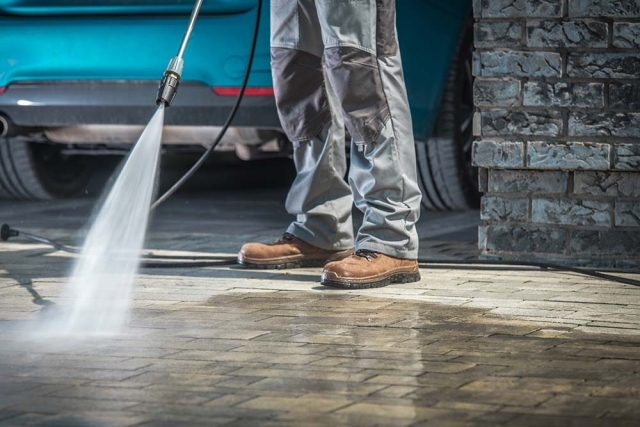 Luckily, the team at J & J Landscape Management Inc. is happy to provide special Spring and Fall cleanups to ensure the cleanliness of your commercial landscape. 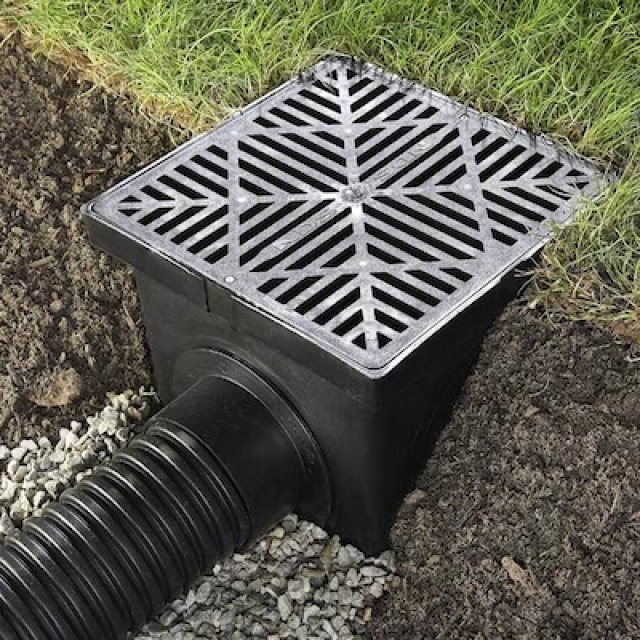 Landscape grading and drainage is perhaps the most overlooked aspect of landscaping. Oftentimes it is tempting to simply install a few plants and trees and hope for the best. Those who do so are likely in for a rude awakening. In order to ensure the longevity and good health of your plants and trees, it is important to implement effective landscape grading, changing the shape of the earth to promote quality water flow and drainage. Grading and drainage has many benefits, including water control, overall cleanliness, and improved health of trees and plants. When you go with our services, we will ensure that you enjoy the benefits of a well-graded commercial landscape. Even though Virginia features a relatively snow-free environment, snow will fall at least a few times a year, not to mention the more mountainous regions. Snow and ice can bring businesses to a full halt, impeding access and productivity. At J & J Landscape Management Inc., we are here to provide your business with effective and timely snow and ice management that is guaranteed to keep your walkways and parking lot free of this wintry weather, improving the productivity and accessibility of your business, even in the harshest times of the year. When you go with our services here at J & J Landscape Management Inc., your business will enjoy all the benefits of a well-maintained and implemented commercial landscape that will leave an impression on clients, customers, and associates, improving the effectiveness of your overall business. Contact us today to learn more about our services. When you landscape your garden, you take on a big challenge. But it’s a task that has many benefits for you as a homeowner. It’ll improve your home’s curb appeal and increase the value of it. So, here are the rules that you should follow to make sure it all goes well. The choices you make when landscaping can affect how you maintain the garden for years to come. So, it makes sense to ensure that the decisions you make allow the garden to work for you. If you don’t, you will make your life more difficult in the future. For example, if the angles and shape of the lawn are unconventional, you’ll need to think about how you’ll mow it. Think about these things when you are designing the layout of the garden. If you can plan everything out in advance, you will avoid some mistakes that many people make. It’s a good idea to draw out your plans on paper to help you visualize them. Think about your future needs and make the design adaptable as well. When the landscape is easily adaptable, you will have more flexibility in the future. And you should also budget the project in advance. It will usually cost more than you anticipate, so make sure you have the money to finish the job. Some of the tasks that you will have to carry out when landscaping your garden will require special skills. If you don’t have the skills to carry out every job, then make sure you get the best help possible. 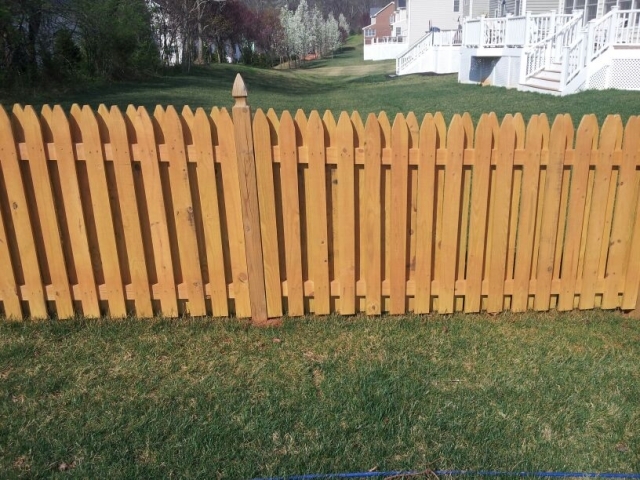 Take advantage of landscaping services in Rockville, MD when you need professional assistance. And always think about safety when you take on a task in your garden. Having the right protective equipment and measure in place is vitally important when landscaping. Investing in the right tools will help you do tasks properly too. Planting flowers and shrubs in your garden is one of the most important tasks you’ll have. You need to plant a variety of plants to make it look nice. But try not to overcrowd the flowerbeds because this can be too much for the garden to manage. And planting them too close together can be unhealthy for them too. Keep a record of everything you plant to stay on top of everything if you’re struggling. You can then organize the garden and the flowers that you have planted in it from season to season. When you have put so much work into making your garden look great, you want to keep it that way. It will not stay looking good if you don’t maintain it properly though. So, once you have made all the change you want to make, you should create a maintenance plan that you can follow. This will have to be adhered to for years to come. You’ll need to understand that some types of plants will need to be replanted and how to get rid of weeds in your flowerbed. The month of June marks the beginning of summer. With that in mind, here are some wonderful tips to kickstart your landscape and garden at home. Outdoor kitchens are perfect for hosting big parties and get-togethers in your backyard. They come in all different shapes and sizes, from countertops and sinks to just a built-in grill. 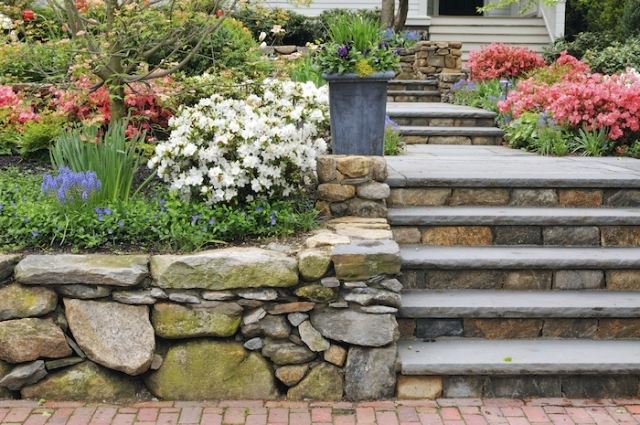 There are countless different ways to landscape your front and backyard. It can be a daunting task. Take some ideas away from this article to help your design.